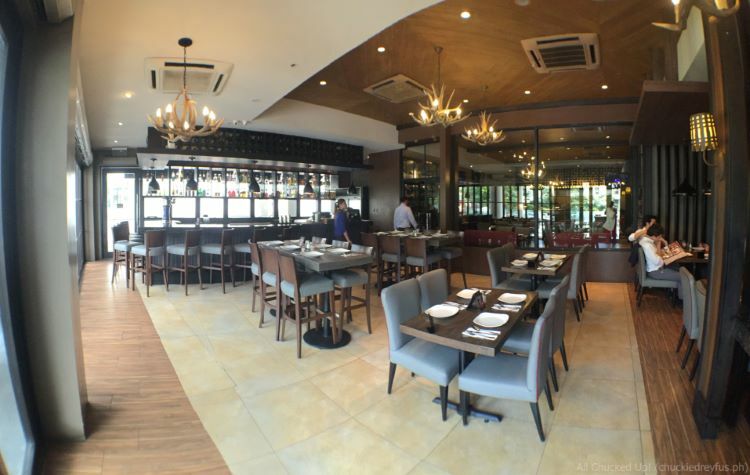 Premium Wagyu Burgers at Village Tavern, BGC - A world of goodness! - All Chucked Up! 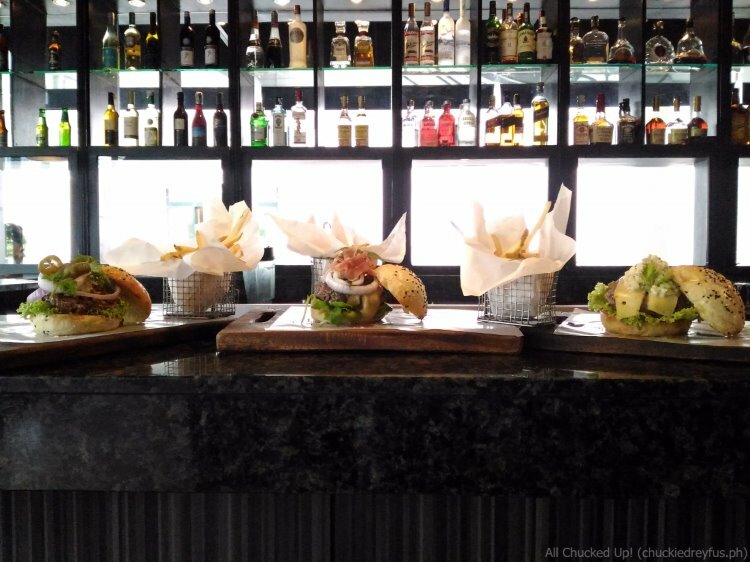 You are Here >> Home >> Featured >> Premium Wagyu Burgers at Village Tavern, BGC – A world of goodness! 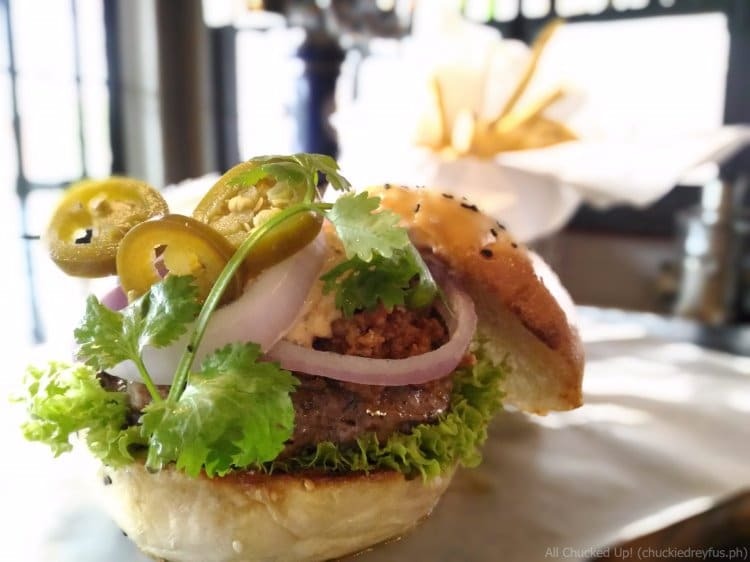 Chef Josh Boutwood, the man behind these Premium Wagyu Burgers at Village Tavern, will make sure your trip to the restaurant is well worth your time and money. 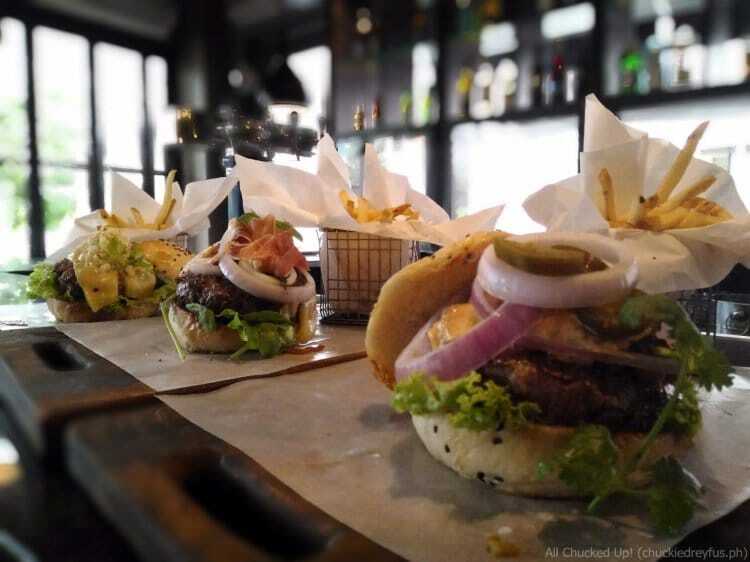 Allow me to briefly showcase to you these mouthwatering Premium Wagyu Burgers at Village Tavern. This particular wagyu burger has a light and uncomplicated flavor. This baby has St. Nectaire cheese and a delicious touch of Waldorf Salad (apples, walnuts and celery) on top. Yum! 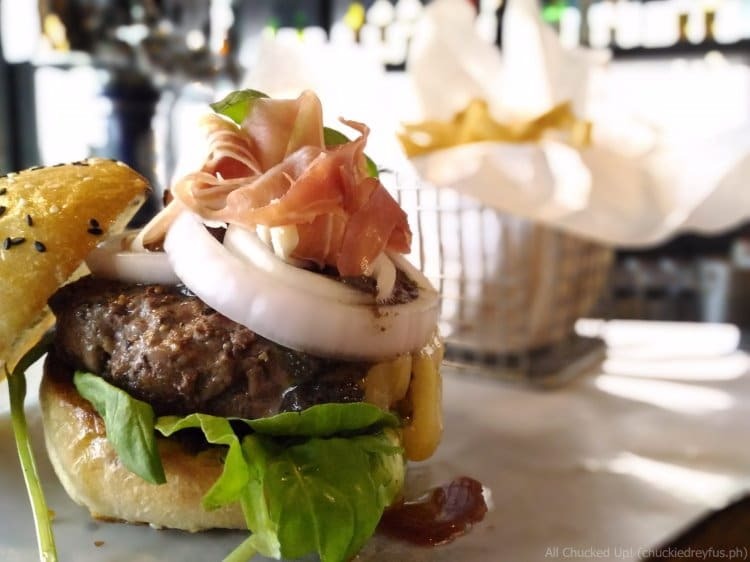 Just imagine… a big juicy wagyu burger with delicious black olive tapenade and Prosciutto ham. It’s also got St. Nectaire cheese that pleasantly neutralizes the strong flavor of this incredible dish. Wow. 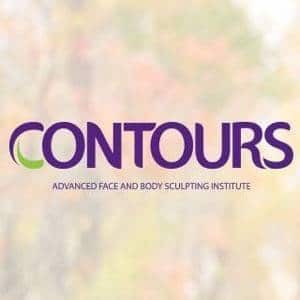 Most definitely a must! Go all Speedy Gonzales as you hurriedly make your way to Village Tavern for this spicy showstopper. Chili con carne, spicy queso sauce and fresh crisp onion rings all on top of a thick chunky wagyu beef patty. Wait for the heat to slowly build up and win you over. Ayayay! Unfortunately, I wasn’t able to try “The Octoberfest” (Php 675.00) anymore since my tummy couldn’t take any more food. So much for my planned grand slam that afternoon. Shucks! But I will most definitely come back for this real soon. 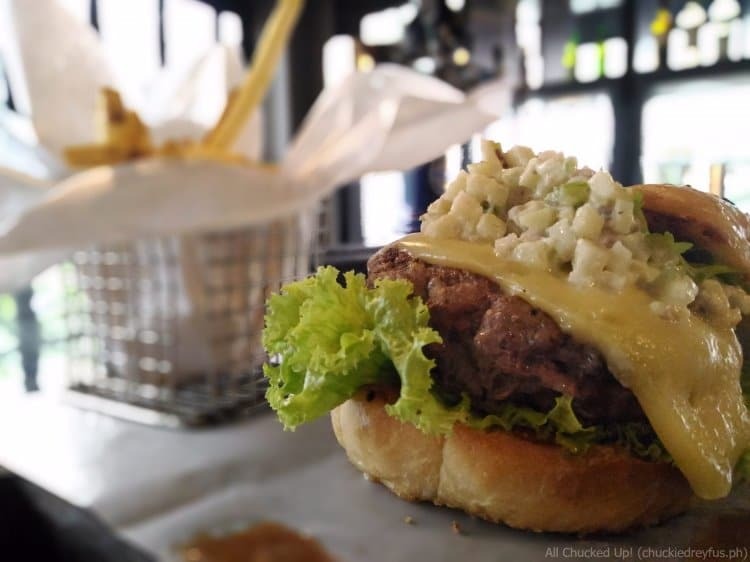 This particular wagyu burger is adorned with swiss cheese, braised red onions and served with beer mustard. Ooooh! Can’t wait! What’d I tell ya! 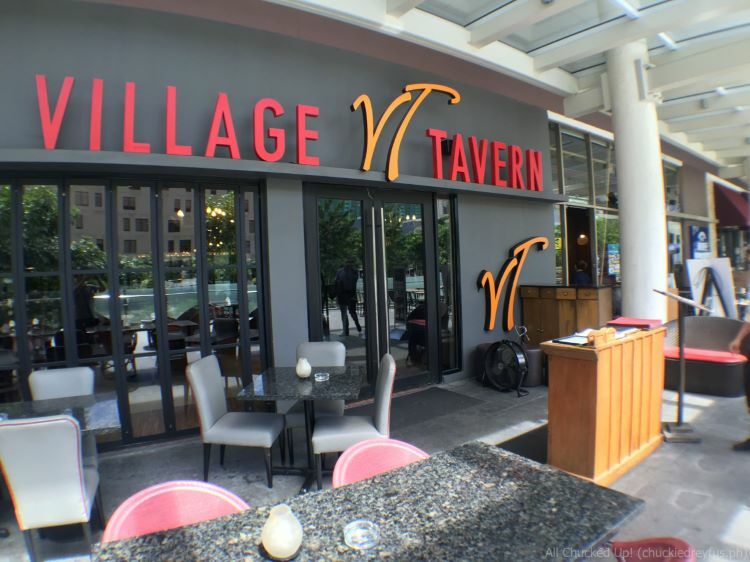 Enjoying these Premium Wagyu Burgers at Village Tavern is like traveling to France, Germany, Mexico and America with every single bite. All these awesome offerings are guaranteed to put a smile on your face and keep you coming back for more. 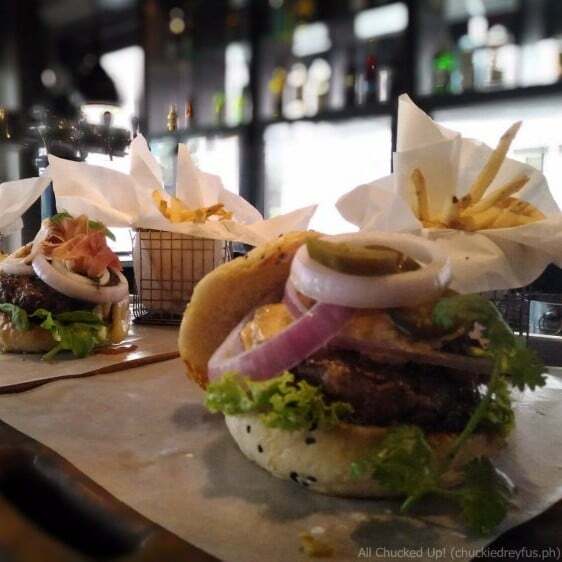 These Premium Wagyu Burgers at Village Tavern are all part of their “World of Burgers” promo. Don’t be left out. Take friends and family over. Heck! Bring a date! They’re all gonna thank you for it. 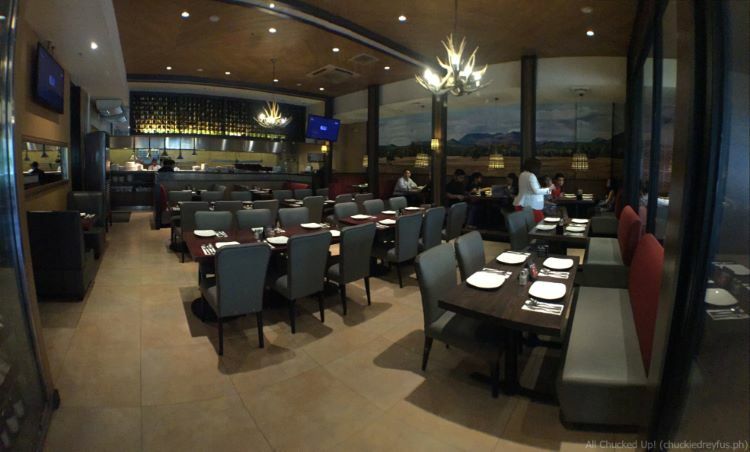 Come in hungry… leave the place happy. Cheers! 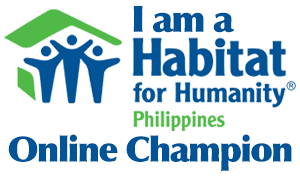 ‹ Guam Ko’Ko’ Road Race Half Marathon and Ekiden Relay 2015 – My first half marathon (21K) experience! › The ASUS Zenfone 2 Laser 5.0 – Quick on the draw!